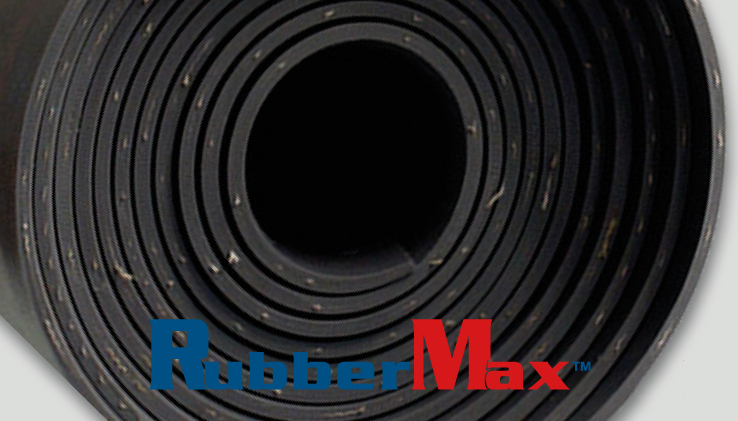 RM Biltrite™ RubberMax™ Diaphragm Rubber is manufactured with a high quality nitrile rubber compound designed for prolonged wear and use. The rubber is then inserted with a Nylon 6 cloth for maximum strength and durability. Cloth insertion can be provided with either 1 or 2 ply reinforcement.